Hi everyone, it’s Andrea from The Cottage Market. I am so happy to see everyone today…it is always fun to be here at the Fabulous Graphics Fairy! There is one thing that I have found out about everyone since I started creating here and that is that you enjoy a fun…quick and easy tutorial. One that is done in an hours time. So I am trying to hold up my part and create one for you each time I visit. 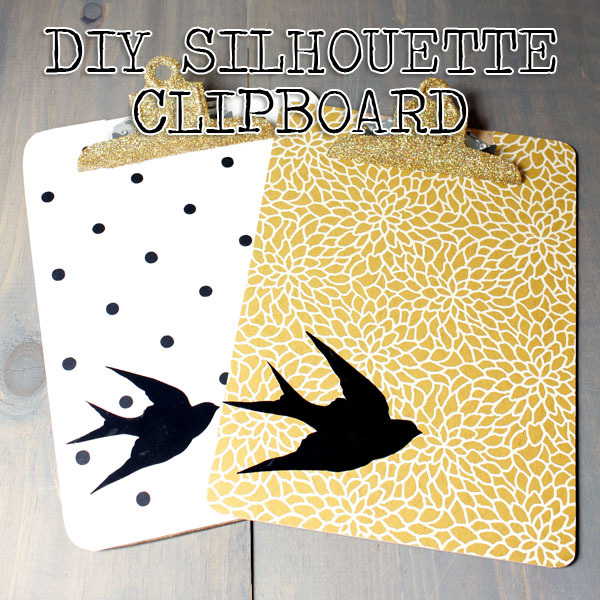 Today we have one…a quick and easy DIY Silhouette Clipboard. This is such a fantastic projects because you can tailor it to your color scheme in your studio…kitchen…office and more! I recently came into a large stock of wallpaper books so I used that…but you can do this with wrapping paper…scrapbooking paper…fabric and more! Then of course you get to pick out one of the sensational silhouettes here at The Graphics Fairy. I have always been partial to the beautiful sparrow silhouette so that is the one I chose…just search using the word silhouette and you will find tons of fun…or you can use another favorite image. Ok…let’s get started. 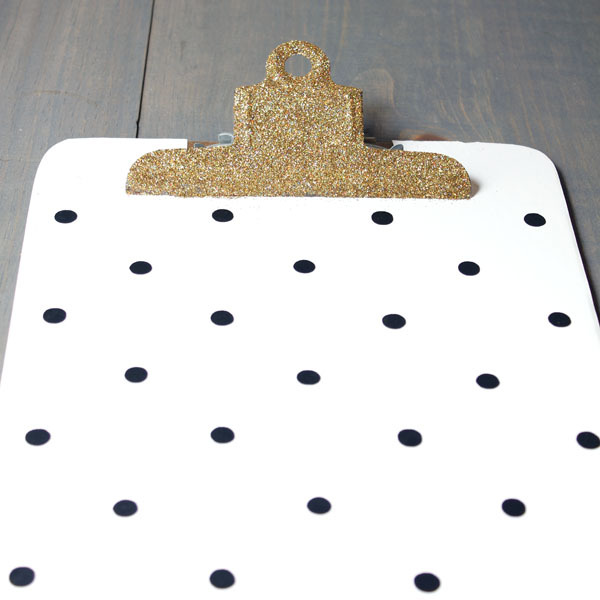 First things first…you will need a plain clipboard and if you would like you can make your own by using a thin piece of wood cut into a rectangle or square and add a clip to the top…so easy! 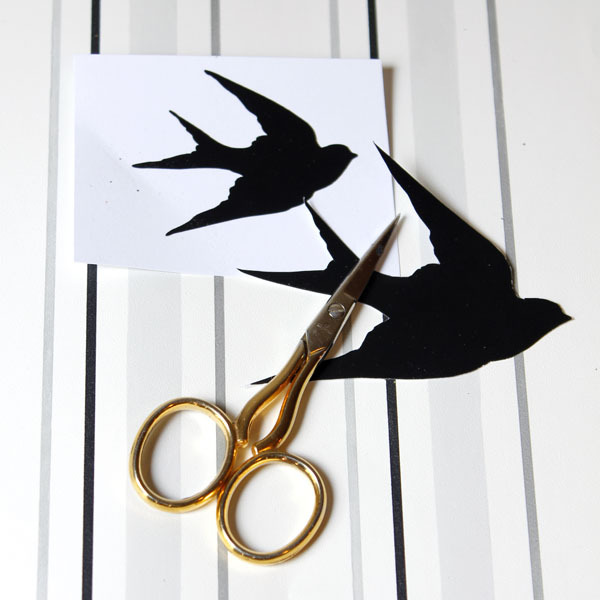 Then you need a scissors…spray glue…exacto blade…white glue…glitter…wallpaper or other paper or fabric…a brush…a scissor and of course your printed silhouette image in varying sizes if you would like to add more than one to your piece. 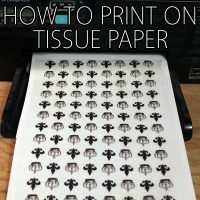 You can also use the print as a template in case you would like to cut them out of the paper of choice. Now you will have to cover the board with your paper. 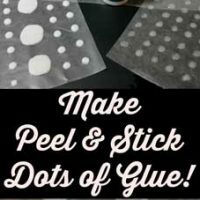 Apply your favorite spray glue or other glue of your choice and carefully lay your paper on top of the clipboard and once it is applied…use your exacto blade to trim around the clip and the edges. 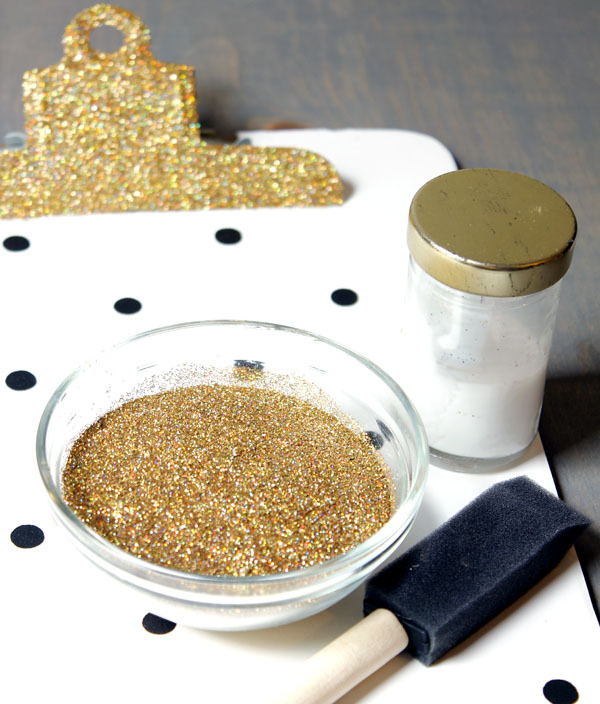 Now it is time to get your glitter out…I chose the ever popular gold for some pizzaz! 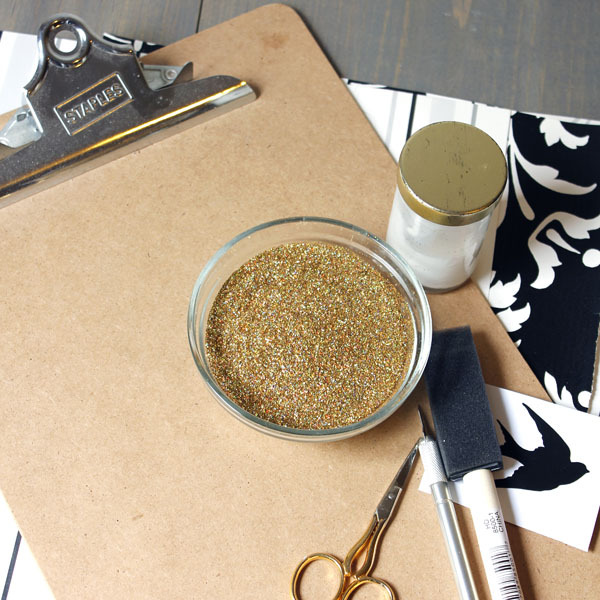 Take your brush and put a nice thick coat of craft glue on the entire clip and then spring your glitter over the entire space…tap so the excess glitter can fall off and then allow to dry. After it is dry…I brush a very very thin coat of sligl=tly thinned glue over the surface and this stops the glitter from shedding. 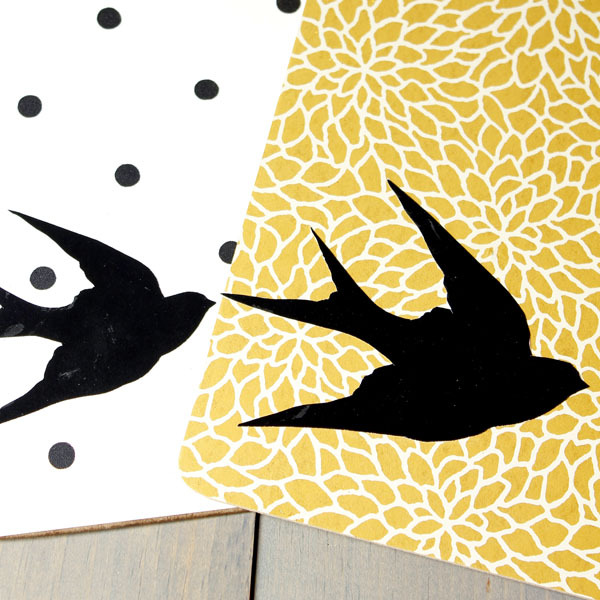 Time to cut out your sparrows…Simply cut them from the original print or use the print as a template and cut them from various papers. Your choice! Also…simply size them to what fits your needs and design. Time to apply the birds in flight! With a simple brushing of glue to the back surface…you are good to apply! 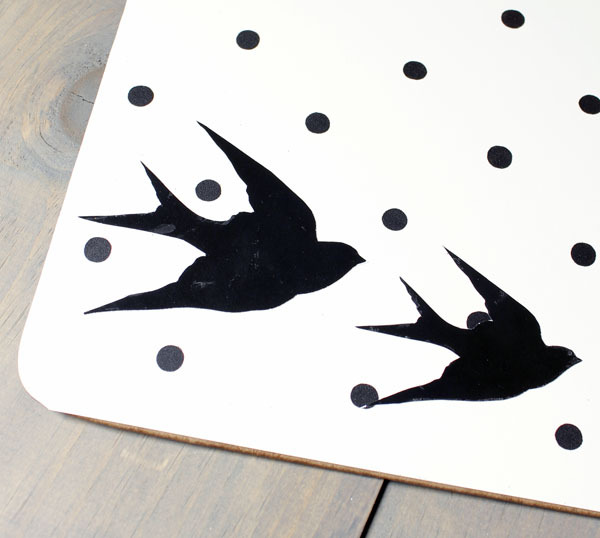 The above has two silhouette birdies…here is a sample of one large one. Now you are ready to either hang them on the wall and add prints or notes…or use them as a clipboard on your desk or how about in the kitchen or studio! 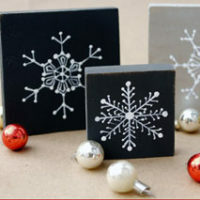 They are fun and fabulous gifts to. If you have a moment on Saturday…maybe you can make one for Mom! Hope you enjoyed this little quick and easy DIY project! I will see you very soon but if you would like to stop by and visit…you will always find me hanging out at The Cottage Market. Here’s wishing you all the Best Mother’s Day ever…and if you are not a Mom have a great one and Dad’s you have a fabulous day too! 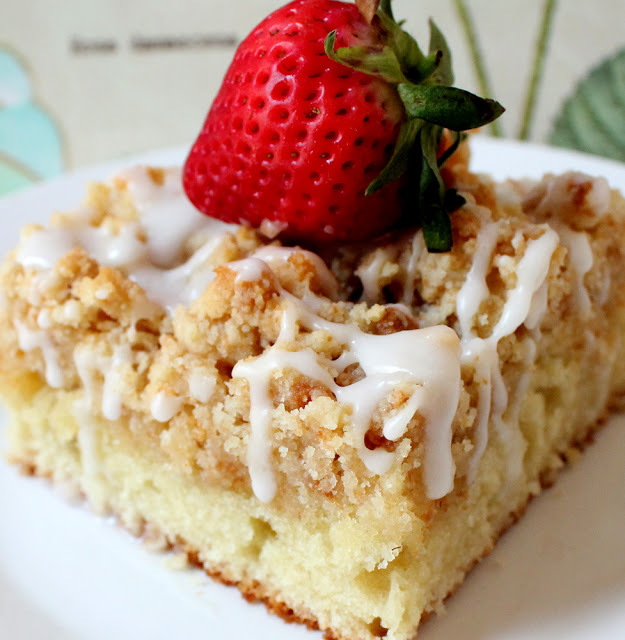 Here’s a crumb cake you might want to make Mom for Brunch! 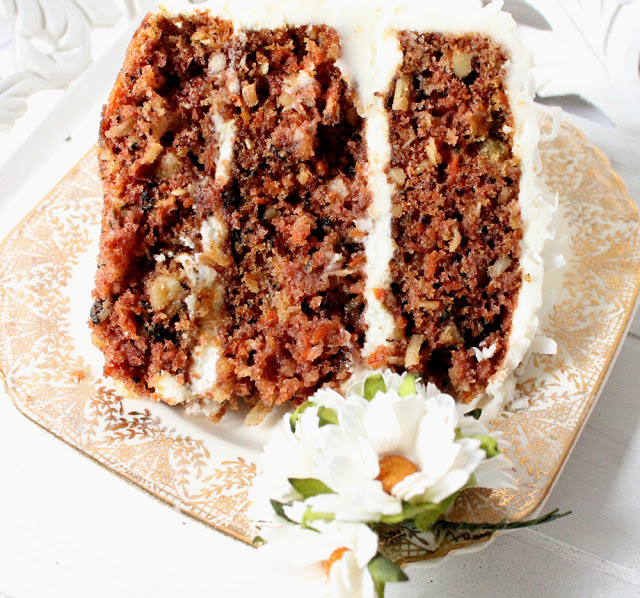 Or maybe a slice of Granny’s Carrot Cake! YUM! Hi hun great idea! just wonderful thanks so much!